Here is a small selection of books by Dulwich Centre Publications associated with some of our community projects. All proceeds from the sale of these books go towards the Dulwich Centre Foundation. For a full range of books and articles by the Dulwich Centre, please visit our Narrative Therapy Library. This publication documents ways in which narrative practices can be used to respond to individual and collective trauma. In late 2007, David Denborough, Jill Freedman and Cheryl White from the Dulwich Centre Foundation (Australia) and the Evanston Family Therapy Center (USA) headed to Kigali, Rwanda, to provide support and narrative skills training to 34 trauma counsellors and assistant lawyers, all of whom are themselves survivors of the Rwandan genocide. 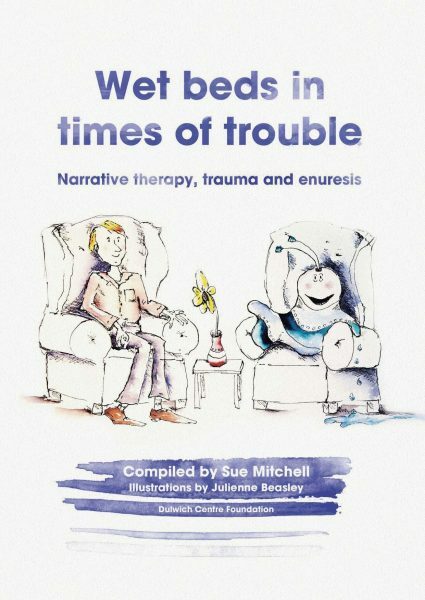 This handbook aims to offer hopeful and creative ways of responding to children who have experienced trauma and/or witnessed violence and in the midst of dealing with these tough experiences are also finding themselves in wet beds. We hope this resource will be helpful for workers and for parents/carers. 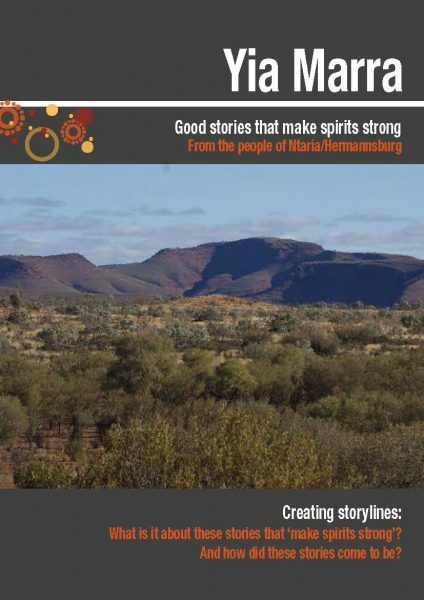 The first part of this publication consists of stories from Ntaria/Hermannsburg about the ways in which they are dealing with grief, the ‘grog’ (alcohol), and other community hardships. These stories have since been shared with other communities and some of the messages that have been returned are also included here. 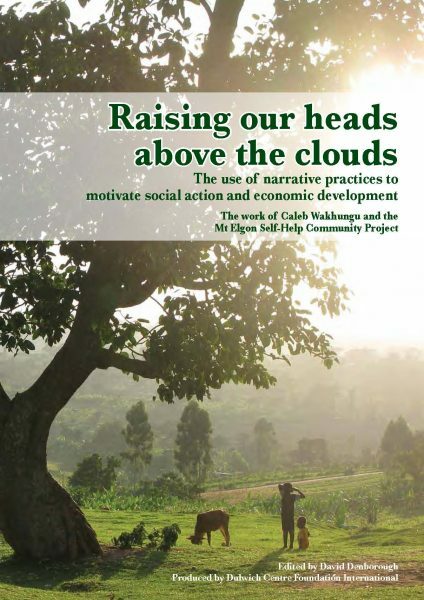 The second part of this publication explains the principles informing this project and introduces new concepts in relation to collective narrative practice. Drawing on narrative ideas and the work of Paulo Freire, Sharon Welch, and Hilde Lindemann Nelson, this extended essay will be relevant to those responding to social suffering. In 1994, the genocide in Rwanda claimed over one million human lives. 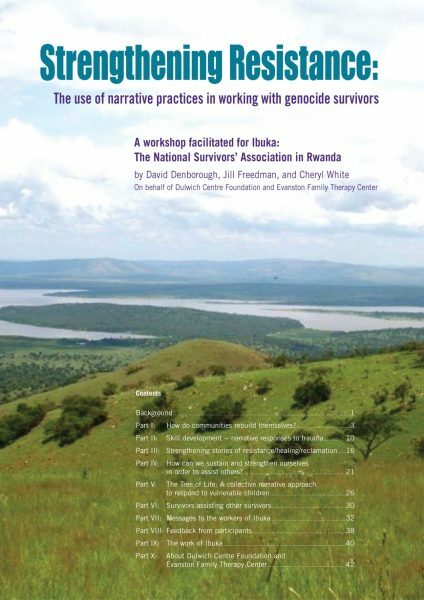 Today, Ibuka, the national survivors’ association of Rwanda, has developed ways to respond. 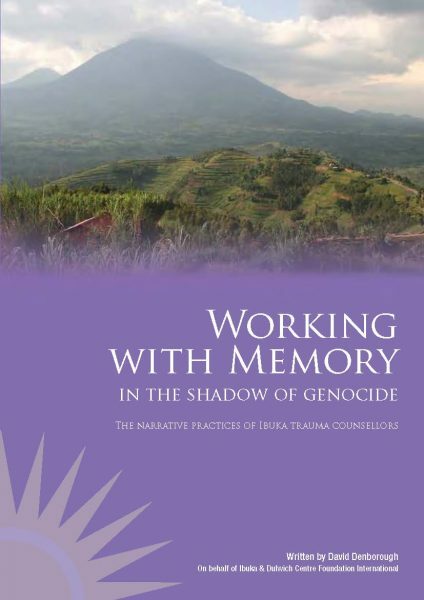 Working with memory in the shadow of genocide is a document of both thoughtful and effective practice, as well as hope and inspiration. 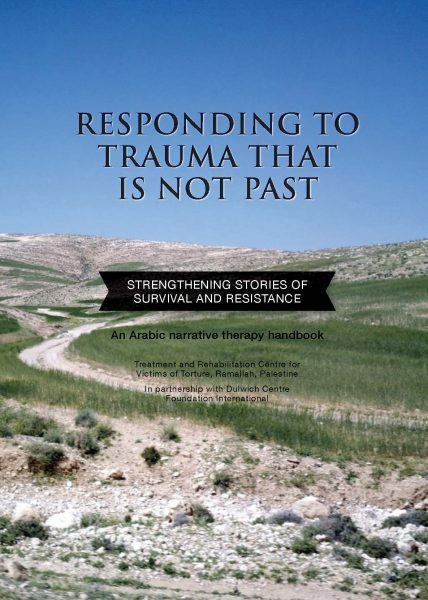 This first handbook about narrative approaches to therapy, group work, and community work from an Arabic perspective describes some of the key ideas and practices of narrative therapy and includes skillful and thoughtful examples of practice from Palestinian therapists. 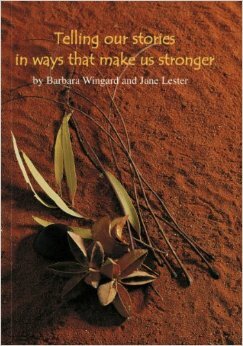 In this graceful, strong and thoughtful book, Barbara Wingard and Jane Lester relate stories of their lives and work as two Indigenous Australian women. 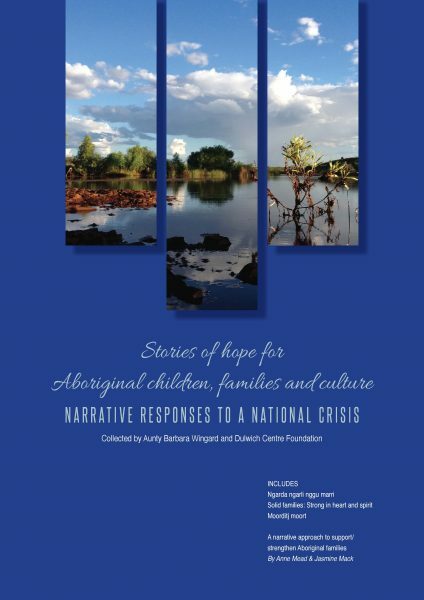 These stories offer hopeful and practical ideas in relation to a wide range of issues facing Indigenous Australian families. As the new millennium dawns, Australians are endeavouring to come to terms with their past and create new possibilities for partnerships in the future. This book offers stories that will inspire and sustain. Intergenerational conflict brings with it significant challenges. 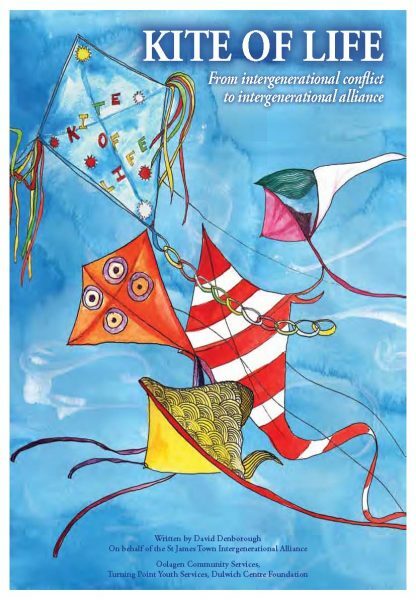 And conflict can be especially complex in refugee and migrant communities, where old and young people alike have to negotiate the ways of the ‘old’ and ‘new’ countries. Sometimes, these challenges can lead to seemingly intractable and irresolvable differences. This book is a heartfelt invitation to look beyond our taken-for-granted notions of crime, punishment and imprisonment. Beyond the Prison is a passionate expose of the politics of imprisonment, as well as an inspiring account of alternatives. 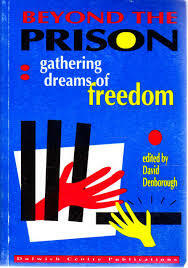 Addressing issues of class, gender and race, and exploring the beliefs and ways of being which permeate the prison system, David draws primarily on his work with men in a maximum security prison, as well as conversations with a range of people in Australia, New Zealand, and North America.